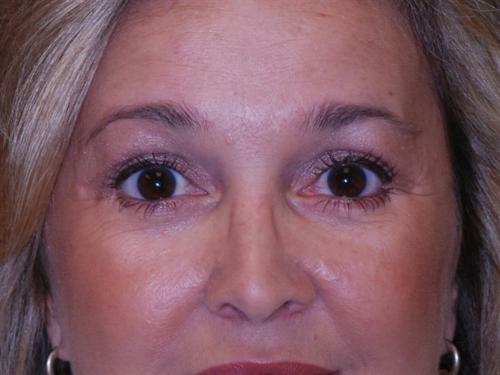 This 51-year-old came to Dr. Duplechain desiring facial rejuvenation. She was concerned with the heaviness of her upper eyelids and lower face. 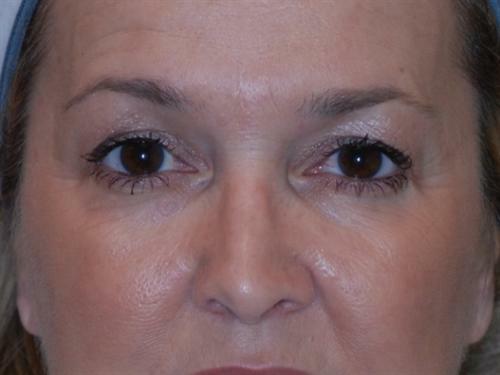 The patient did have facial laxity involving her upper and lower eyelids. Dr. Duplechain performed an upper and lower blepharoplasty along with some other procedures to give this patient a more natural look.